I've just purchased this vehicle and concerned about max nose weight. Everywhere i look is states a max of 75kg, apart from the owners hand book which states all variants 100kg! We have an avondale argente 650/6. With MRO 1451kg and MTPLM 1700kg. Im not concerned about any other weights apart from the variation I'm finding from the owners manual to anywhere else on the internet. Can any one shed some light on this, would i be correct it going by the owners manual of 100kg max nose weight? The owners manual should be the makers official figure so should be the legal limit. Not sure where others have come from but if it is not an official web site then it has no legal effect. Thanks raywood. I had been on towcar and they have it at 75kgs, also had come across a couple other posts stating 75kgs for the jaguar xf s. Im more inclined to swing towards what the cars owner manual states. Although I'd always thought towcar to be pretty accurate. I’d go by the owners manual. As a back up contact Jaguar technical department. My last car was a jag, it came with a customer service telephone line, fancy black box with a card inside, give them a call. 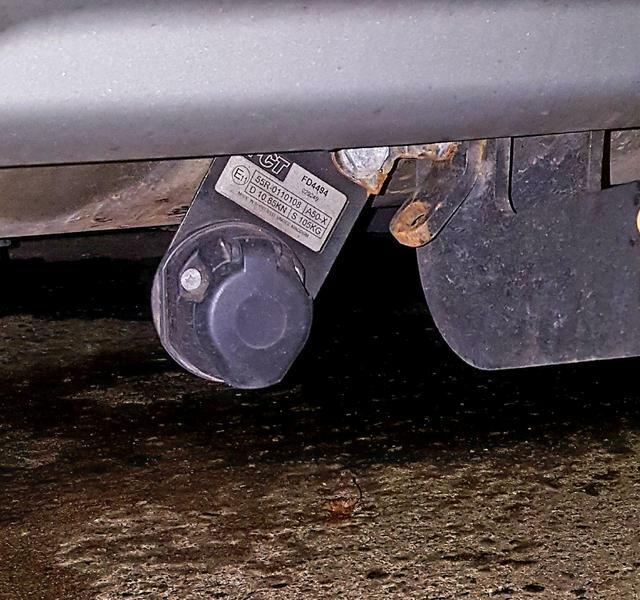 The maximum nose load (S value) a tow bar can accept should be include on a data plate fitted to the tow bar. That is the maximum value, because the tow bar manufacture as evaluated the design. You only need as much nose load that will keep the outfit stable, Most outfits do not need to go a high as 100kg. The towbar is fine, that's plated 143kgs max. My 4x4 max nose weight was 100kgs so loading the van was no issue with weight dispersal. What confused me was on towcar they state the max nose weight for model is 75kgs and i had read same on some other posts the same thing. When i go into the owners manual it states all variants of model is 100kgs. My worry was with a 1700kg mtplm van and a max nose weight of 75kg would be rather difficult to achieve. .....The maximum nose load (S value) a tow bar can accept should be include on a data plate fitted to the tow bar. That is the maximum value, because the tow bar manufacture as evaluated the design. 1o5 kg on the Kuga beast !! Last Edit: 4 months 1 week ago by Craigyoung. Craig , what my worry would be that its attached to the Bolt on plate not the Towbar. My towbar one is already undreadable. Last Edit: 4 months 1 week ago by Icaru5.